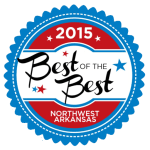 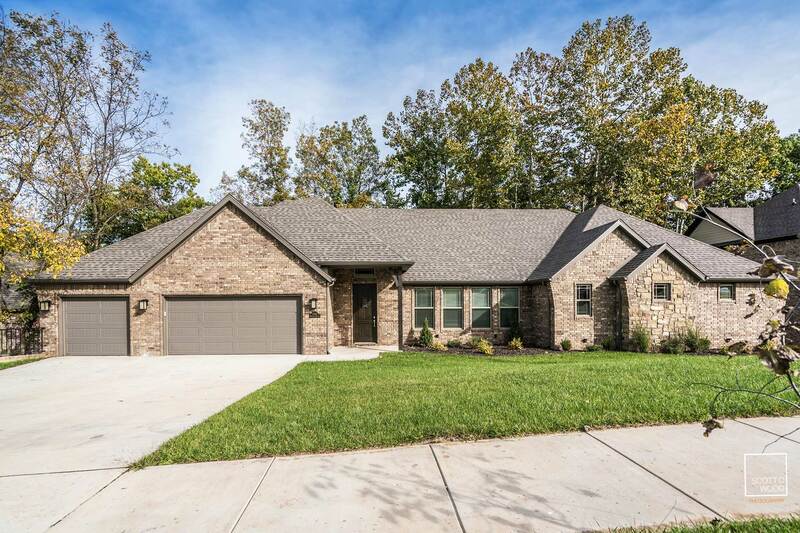 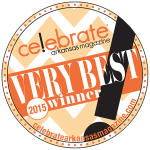 Oaklawn Estates is a growing neighborhood conveniently located minutes from downtown Bentonville, and less than 2 miles from Sugar Creek Elementary, Old High Middle School, Lincoln Jr High, Interstate 49, and the Razorback Greenway. 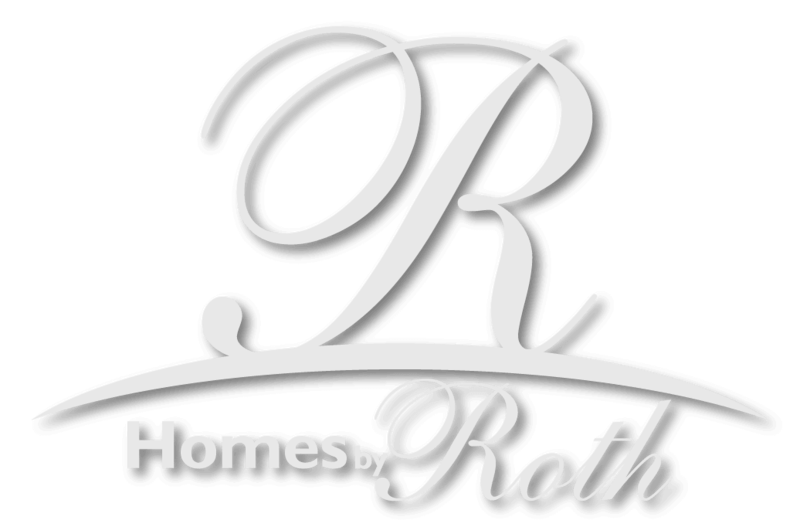  There’s still time to let Homes By Roth build your dream home in this highly sought after subdivision. 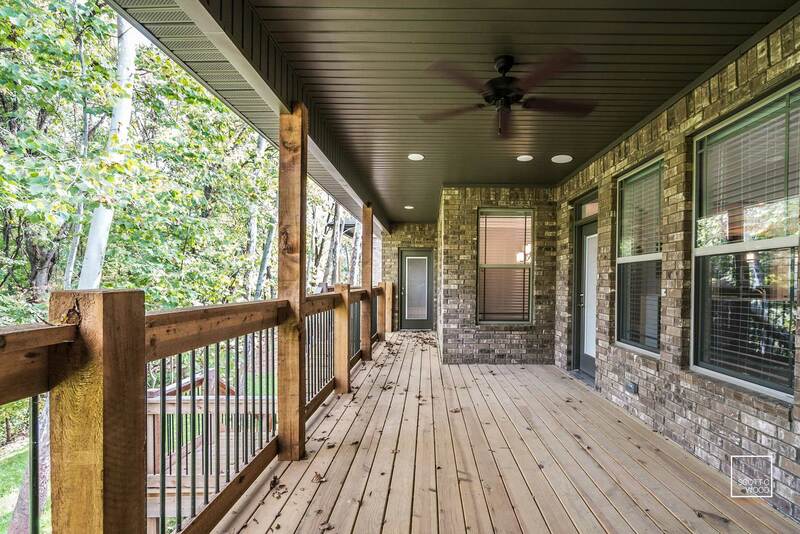 Choose your lot, floor plan, and paint, and let’s build!